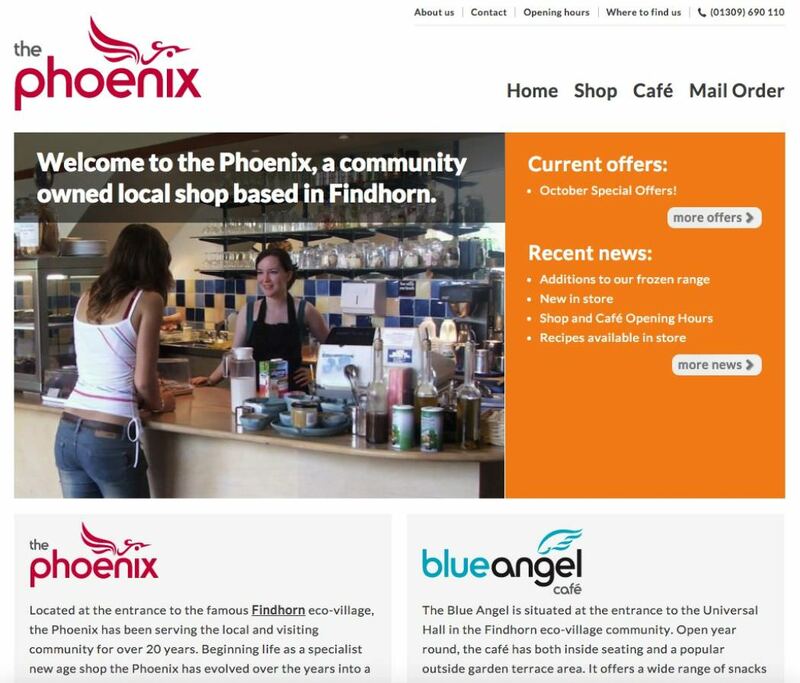 Visit Findhorn is a site commissioned by Phoenix Findhorn Community Interest Company to provide useful information to visitors of the popular destination of Findhorn. 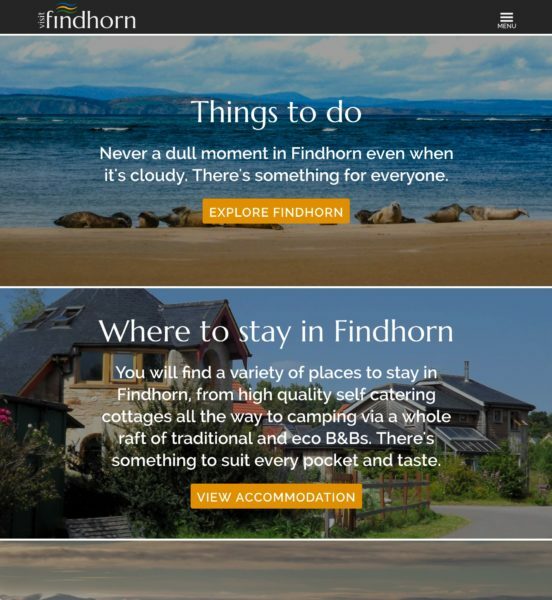 It was designed as a “mobile first” site to provide the best possible experience for people accessing from smartphones, but also works well on desktop, making the most of the beautiful scenery Findhorn has to offer. 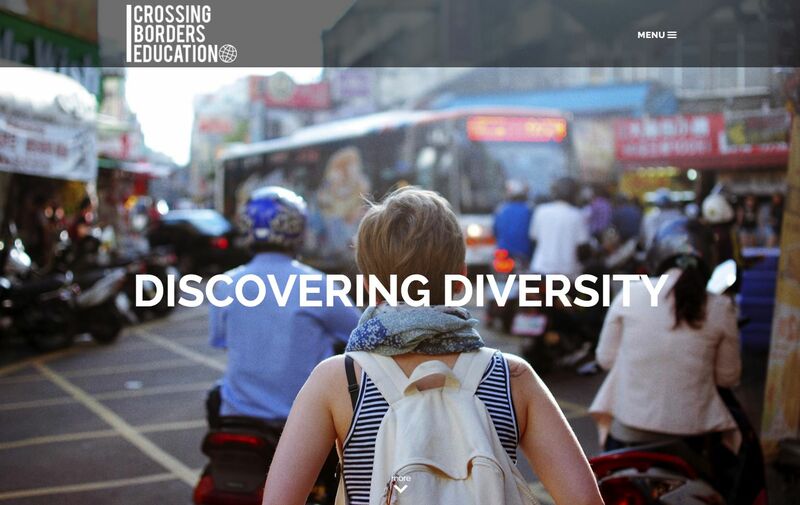 Crossing Borders Education (CBE) is an international non-profit which creates intercultural educational tools to encourage and develop intentional dialogue and cross-cultural understanding. The project involved development of a completely new website for CBE, including significant custom development for the creation of a platform for their online video based toolkits and to meet their exacting design requirements. It also makes use of one of the new top level domains .education which gave us a perfect domain name for CBE. ZimSculpt is one of the world's leading curators of Zimbabwean Shona sculptures, working directly with artists in Zimbabwe and exhibiting their sculptures globally. 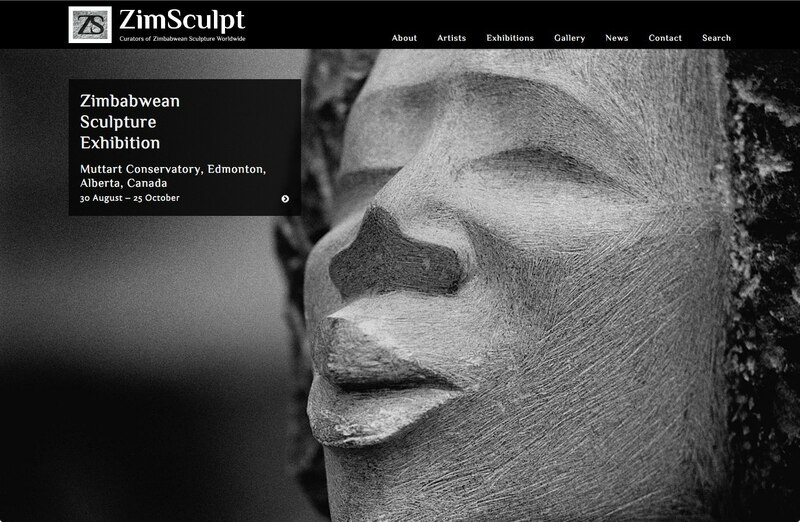 This project involved a complete redesign and rebuild of ZimSculpt's site and required development of a backend system to enable management and display of hundreds of sculptures and artists. 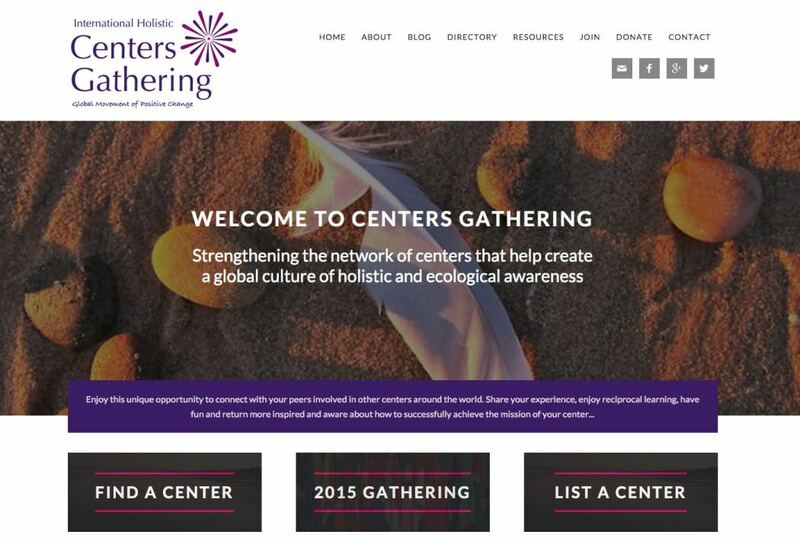 International Holistic Centers Gathering (CG) is an international project which has a global network of holistic centers. This project involved a staged transition of CG's old website to a new site with a new brand identity and included custom development for their online directory and map of centers. 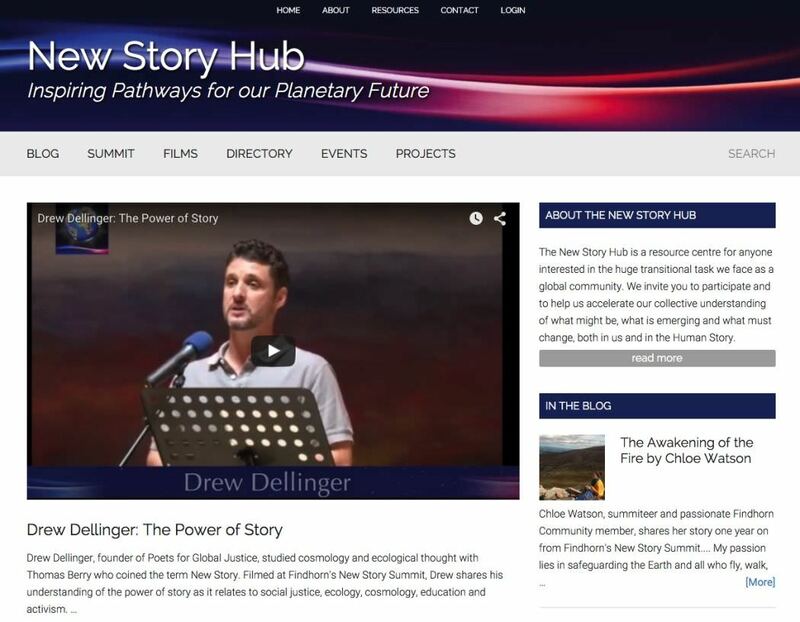 The New Story Hub website was built to support the 2014 New Story Summit which was held in Findhorn. The site provided information to participants from around the world before the event, an online directory of participants and has subsequently evolved to host an active blog and as the home of Summit and related video footage. 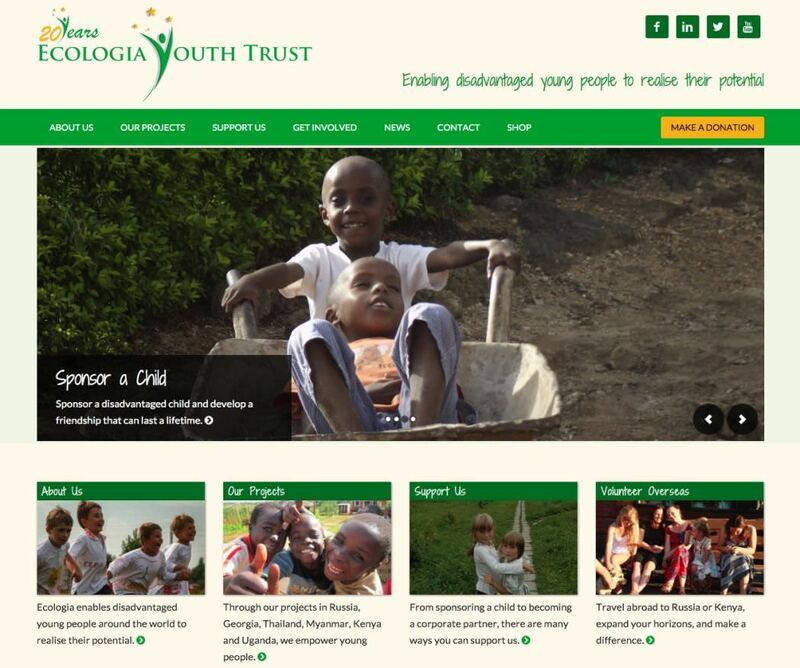 Ecologia Youth Trust is a charity which works with orphaned and vulnerable children and young people around the world. The project involved a complete redesign and restructuring of Ecologia's website and includes a simple online shop which uses PayPal shopping card. This was a personal project to showcase my photography, using a custom developed theme. 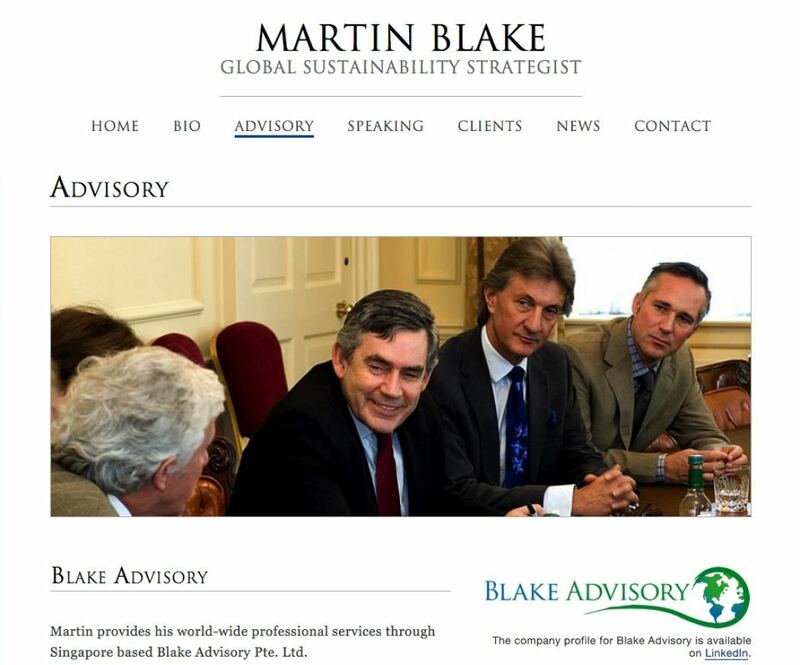 Martin Blake is an internationally recognised sustainability expert who works with companies at board level around the world. This project involved the creation of a simple WordPress theme for the site. 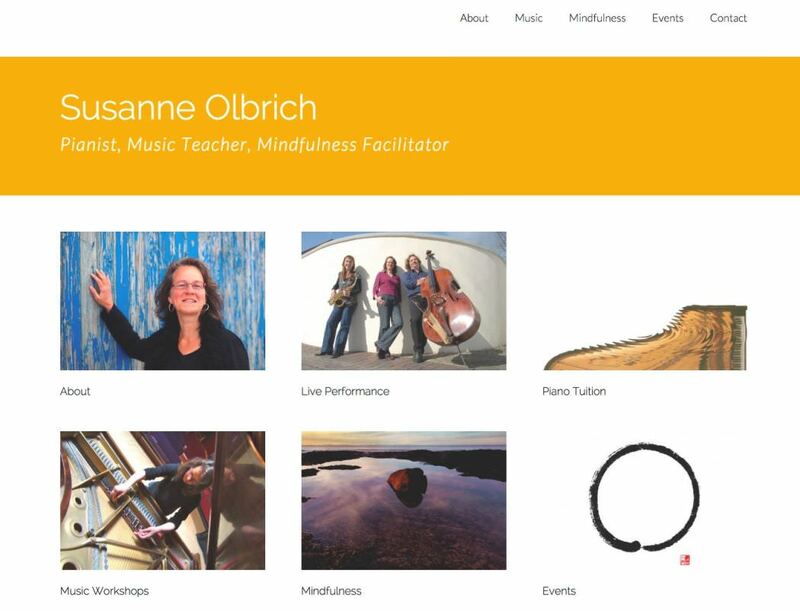 Susanne Olbrich is a Findhorn based pianist and mindfulness facilitator. 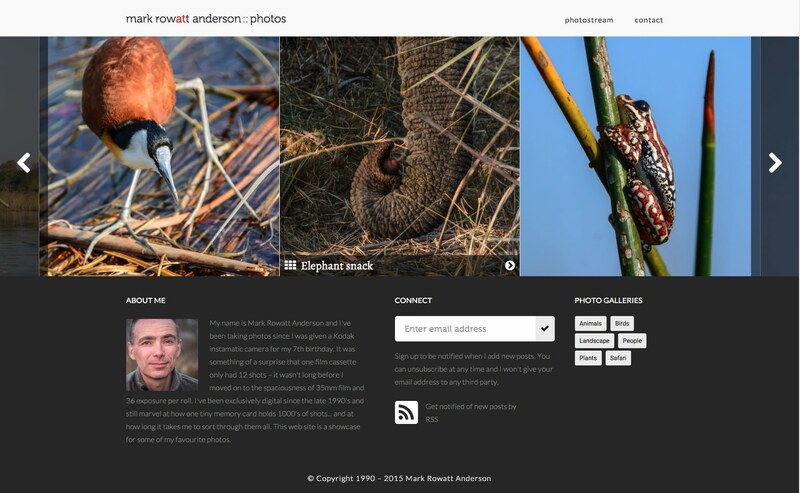 This project involved the customisation of a WordPress theme. 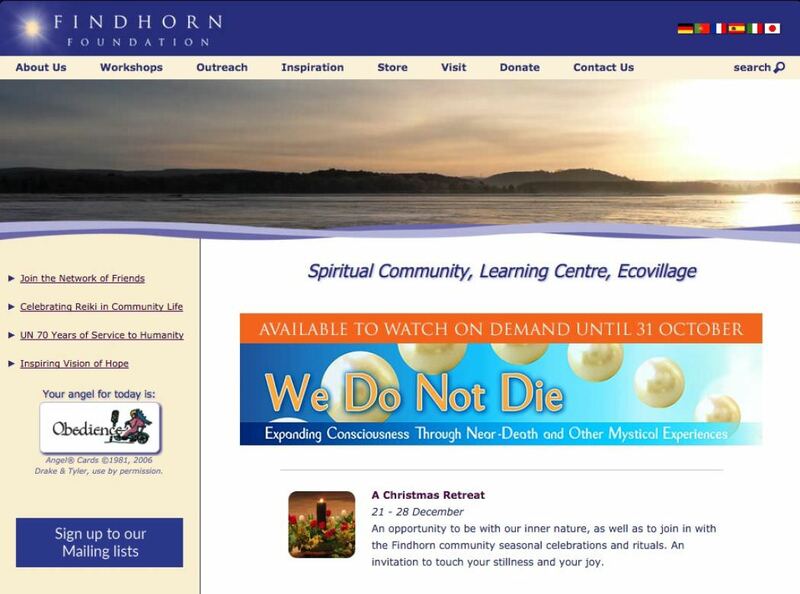 The Findhorn Foundation is an international holistic centre and ecovillage which provides a wide range of courses. The initial project involved the transition of a static website into a WordPress based content management system and subsequent projects involved support and development of various aspects of the site. Phoenix Community Stores is a community owned local shop based in Findhorn. This project involved developing a new brand identity for The Phoenix and the creation of a custom theme for a new website. 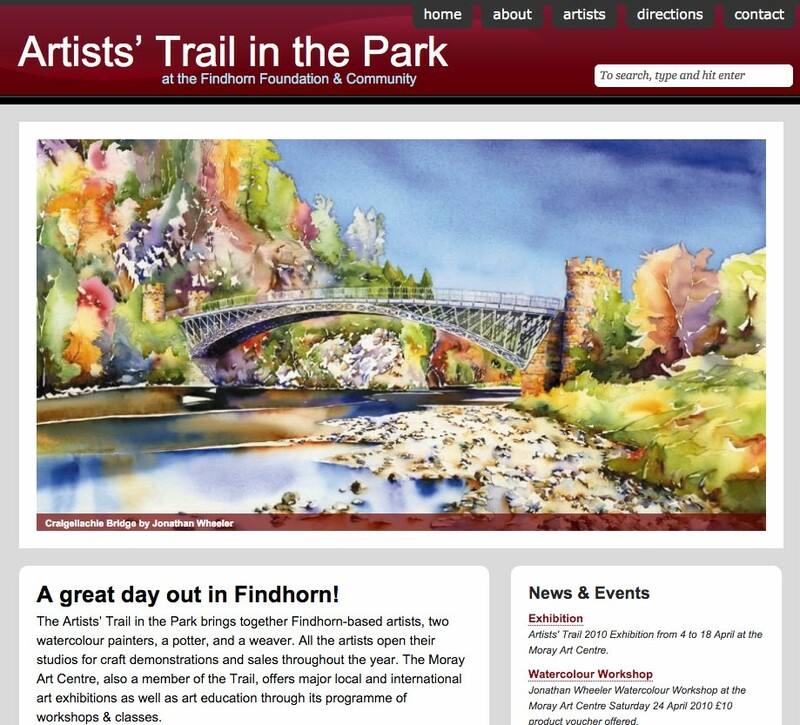 The Artist's Trail is made up of a group of artists based in Findhorn. This website was built as part of a Visit Scotland funded project to help promote the work of artists in the area. It comprised a custom developed WordPress theme, and a customised administration interface to enable artists to edit content on their own pages on the site.